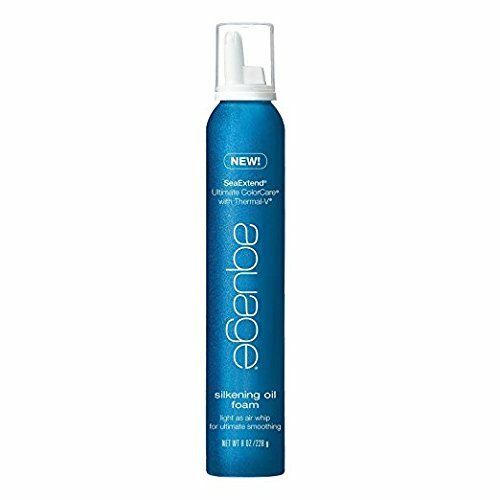 What it is: An airy whip with a creamy, buttery texture that weightlessly smoothens, sickens and controls frizz. Rare Prickly Pear Oil Intense Regenerating Balm/0.1 oz. RUSK Deepshine Oil Protective Oil Treatment, 4 fl. oz.